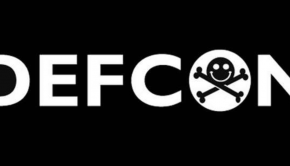 Has been published the full archive of DEFCON 19. 🙂 We are happy! 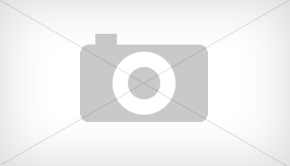 https://www.defcon.org/html/links/dc-archives/dc-19-archive.html Enjoy it!